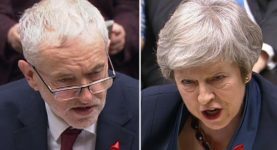 It takes some cheek for the PM to deride Corbyn’s decision not to meet her. 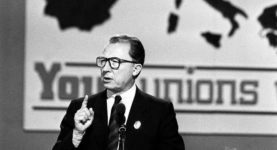 This year marked the 150th anniversary of the founding Congress, but it also marked the thirtieth anniversary of Jacques Delors’ famous speech. Three decades after Delors, who was President of the European Commission at the time, made a socialist argument for the European Project and won over many in the Labour Party who had previously opposed the EU, Brexit has pushed the issue back up the agenda. 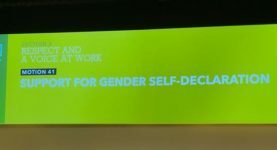 A motion pushing for a “simplified, free, statutory gender-recognition process based on self-declaration” was passed nem con. 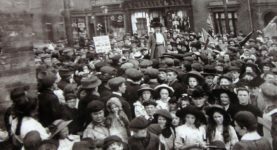 Women were at the forefront of the ‘anti-sweating’ campaign and early minimum wage debates, writes Nan Sloane in a new history of the labour movement. 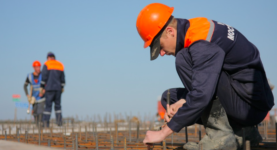 Business leaders, unions and MEPs across the spectrum are calling on the government to stop fighting – and protect UK jobs and rights instead. 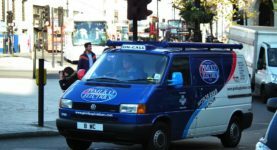 The Pimlico Plumbers case sends a strong signal: bosses can no longer shun their responsibilities, writes the TUC’s General Secretary. 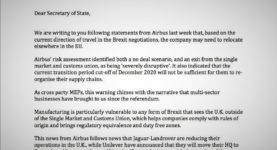 Pressure is piling on the government to ensure greater scrutiny of the Brexit deal. 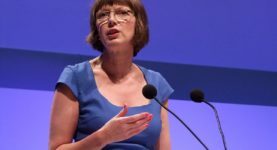 Will the TUC end up backing a ‘people’s vote’? 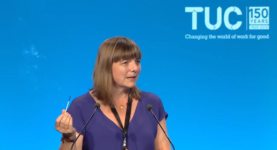 Figures released by the TUC show how nearly 4 million are stuck in the precarious world of the ‘gig-economy’. 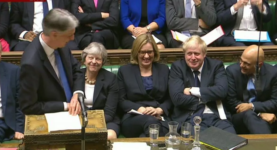 ‘Snow excuse, Phil…’ It’s cuts, not bad weather that’s to blame for shoddy GDP figures.